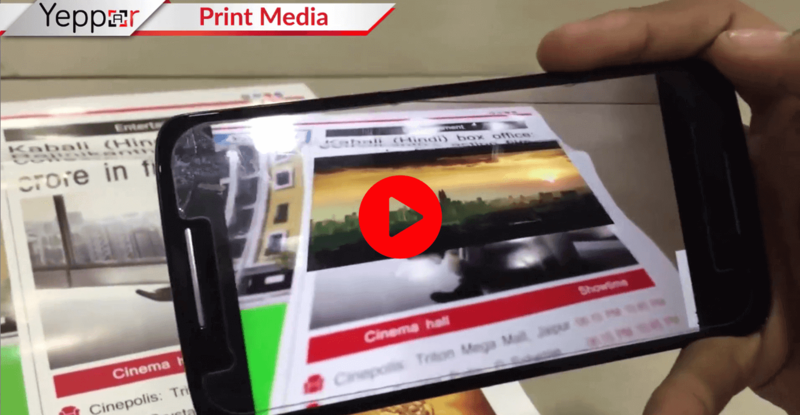 Create more engagement and interest in your print article with less paper work by augmented printing. 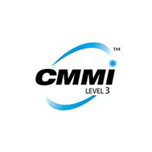 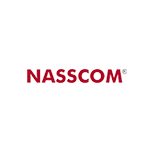 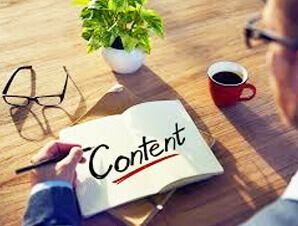 Drive curiosity to your content and make audience to follow you for latest and significance material to their daily diary by augmented printing. 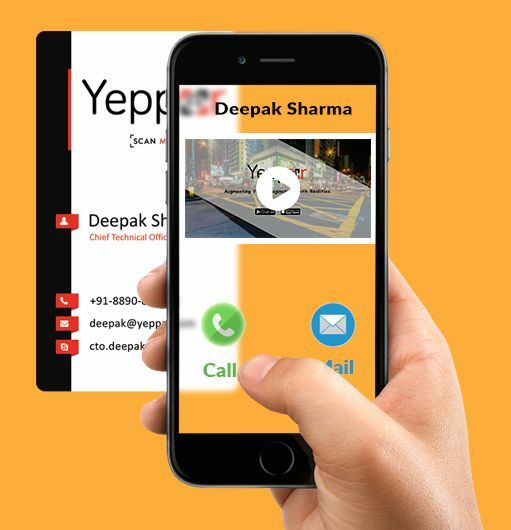 Keep your audience more advanced in this digital era with Yeppar’s augmented printing solutions. 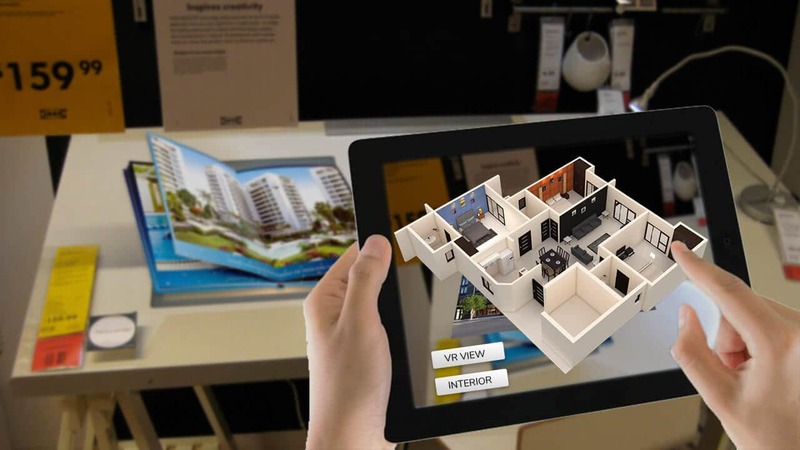 Augmented Reality Brochures such a genuinely enhances the buying process. 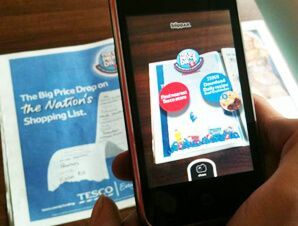 People often put off purchasing items because ‘they can’t visualise’ the end result. 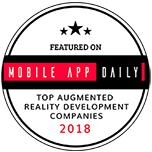 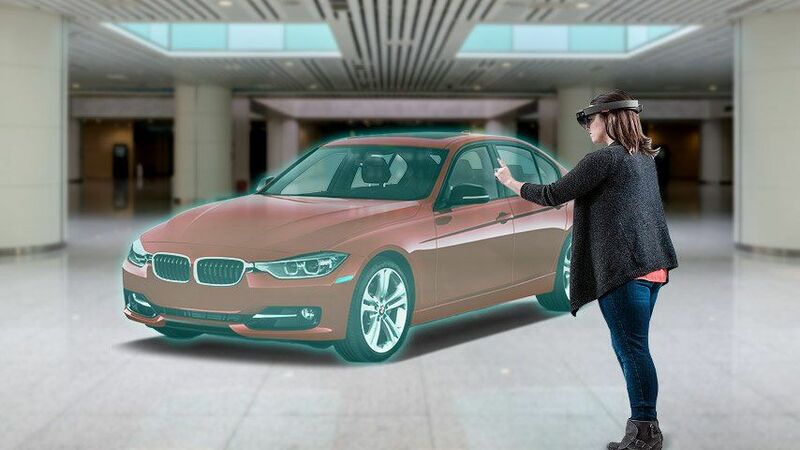 Augmented Reality solves that problem very effectively. 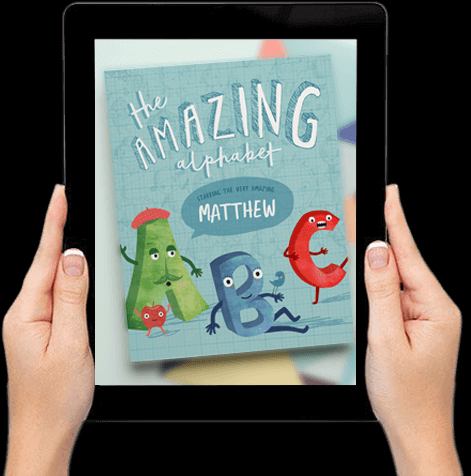 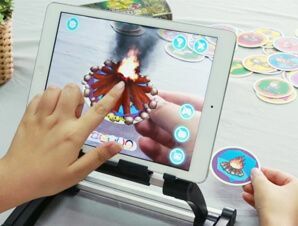 Using AR with Books(e.g Textbooks, Graphical Novels) can transform the reading experience of a reader. 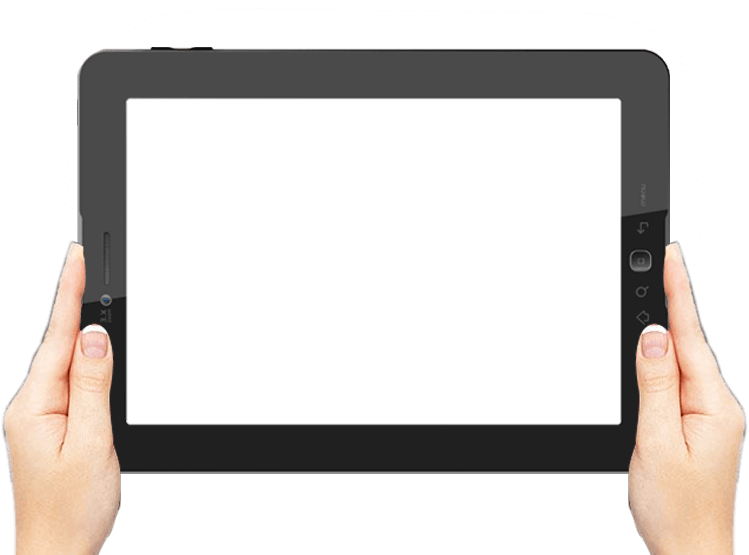 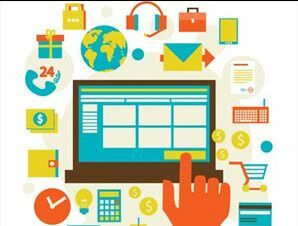 Author can reach out their readers in an unique and interactive manner. 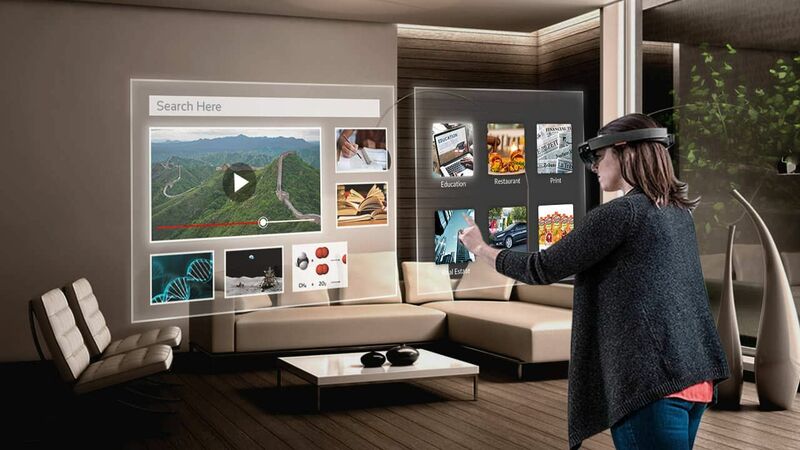 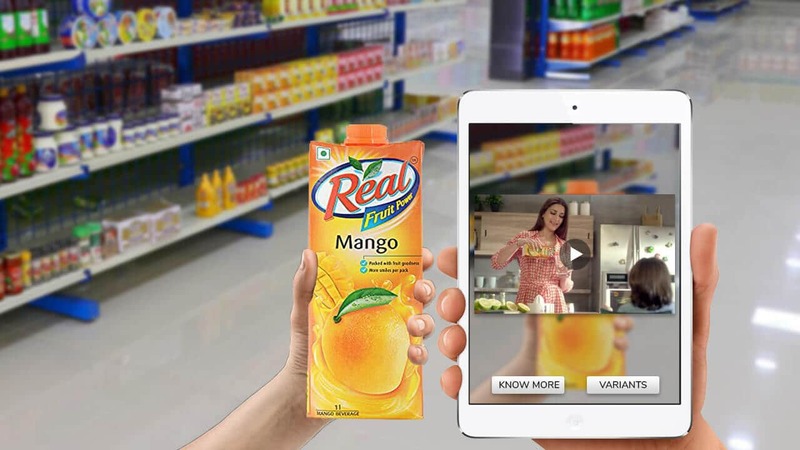 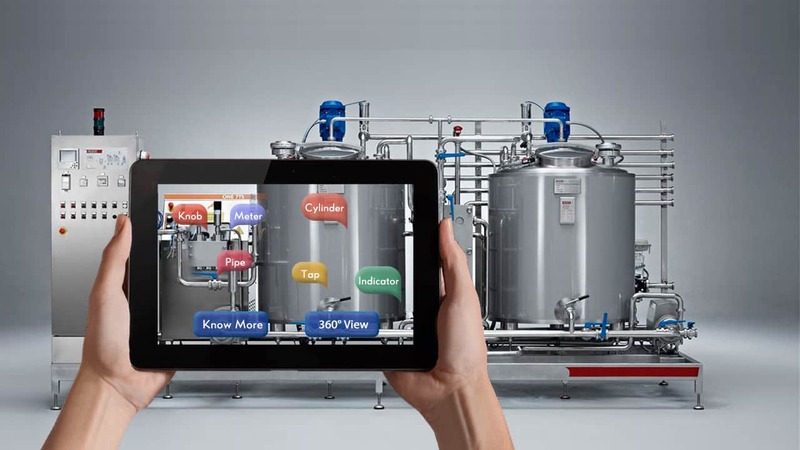 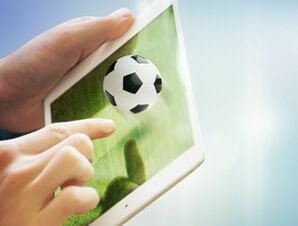 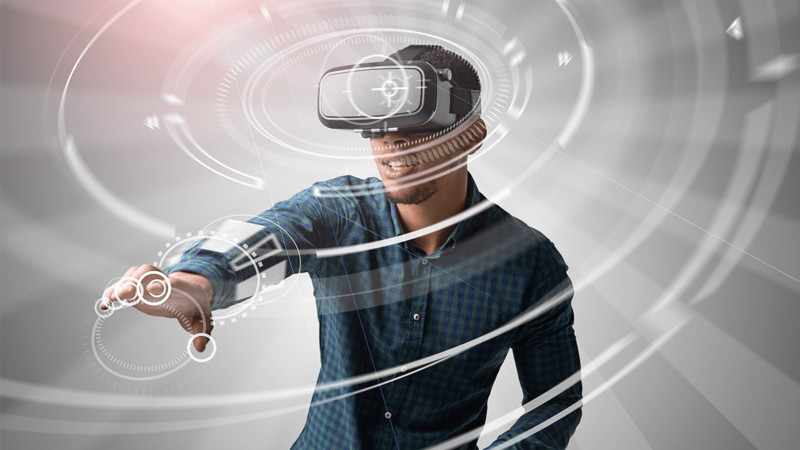 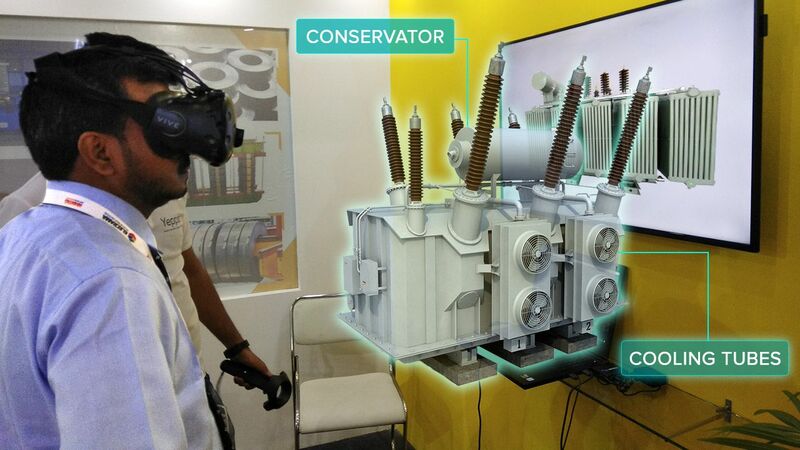 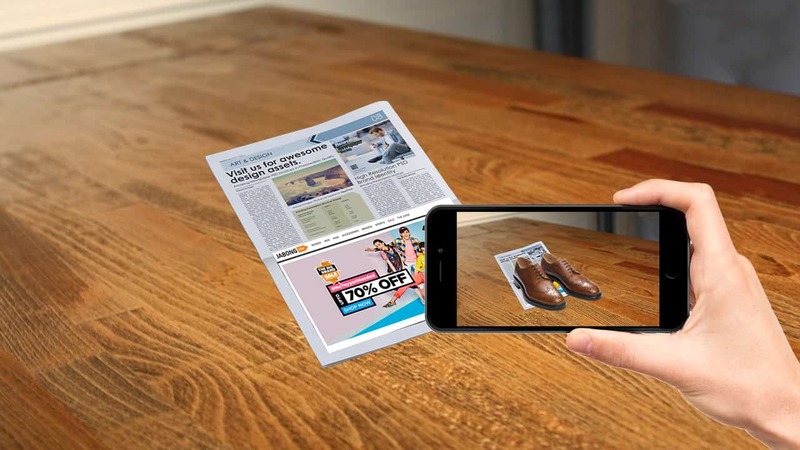 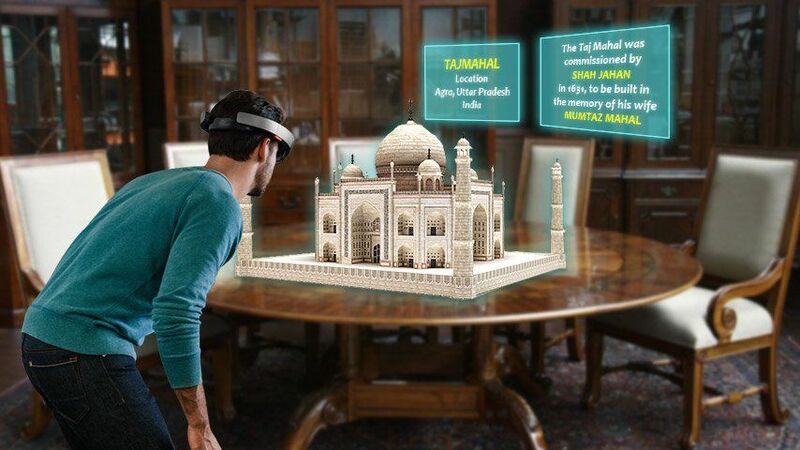 From Augmented Reality advertorials to Editorials,combine a range of interactive features and rich 3D content to connect with your audience in new ways using AR. 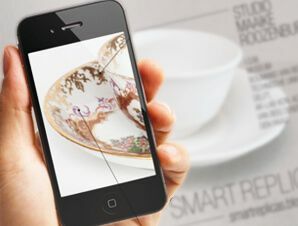 With Augmented Reality Business cards, a business card is no longer just a piece of paper but rather a pocket-size resume which allows you to provide much more information than ever before.